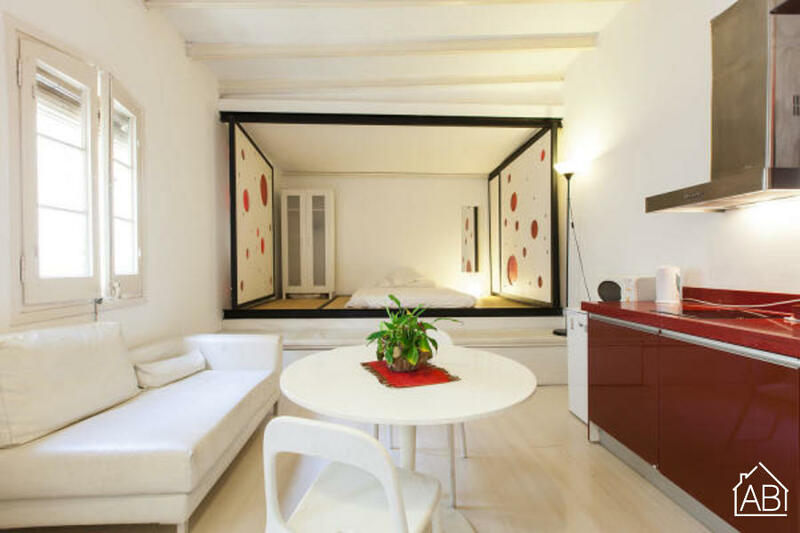 This fabulous apartment is a fantastic choice for those looking to explore all that Barcelona has to offer. It is situated in the neighbourhood of Barceloneta, only a short walk from the beach and some of Barcelona’s best seafood restaurants. It is also very close by to the beautiful Port Vell where there are plenty of things to see and do including shopping at Maremagnum. You can easily reach other parts of the city and the suburbs via public transport from the apartment, with a metro stop and several bus stops nearby. This fantastic apartment has 1 bedroom and 1 bathroom, allowing up to 2 guests in total to stay here, making it the ideal home-from-home for couples.